There is something intrinsically unique about the sound of Andrew Duncan Brown. His self title debut album is a haunting set of songs that will settle deep down in your soul and reside there, gnawing at you from the inside. With a voice that is harrowing, warm and frail all at once, this is a sound that seeps all around you, crawls from within your ears to your mind and invades the recesses of your consciousness. The opener of “Auto Pilot” is practically devastating in its delivery, yet it sets the stage for the rest of the album in a manner of excellence that it nearly unmatched in its bravery. Few would start an album that way, honestly, but few would be able to create an album this lush, this beautiful and this brutally honest. “Life on Doubtin’” does nothing to abate the brilliance of this acute recording of a raw nerved singer songwriter. Duncan’s voice is heavenly, there’s no way around it and though he surrounds himself with some of the most amazing session musicians in town (Mitch Freedom, Kirk “Judge” Karman, Jess Pruitt, Jessica Perry, David Libman, Jason Messer and Bob Hoag himself) you could see that this could have easily been just as easily released as a stark solo affair in the vein of Pink Moon. While songs like “Get-Up, Get-Down” border on Oasis-like glory, you can still hear the very root of where it came from and yet completely enjoy the flourishes that are wonderful. 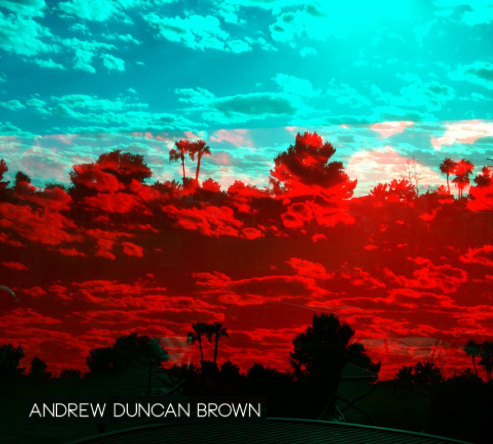 This album is definitely worth your while, not only that, but Andrew Duncan Brown is worth your while and I would urge you to not only pick up the album, but to catch this cat at a live show as soon as possible. I’m not sure we’ll be able to hold on to him for too long. This will be your very favorite Sunday morning record of 2013, I know it will be mine. If you are looking to catch this amazing singer songwriter immediately, you can see him tonight at Long Wong’s in Tempe. Darkness Dear Boy has been holding residency at Long Wong’s on Wednesday nights for over two years now and it doesn’t appear that they are going to stop anytime soon–which is great news, because if you haven’t seen them lately, their new material will blow you out of the water. Tonight they invite Andrew Duncan Brown, Narc Morman and the amazing Avery. 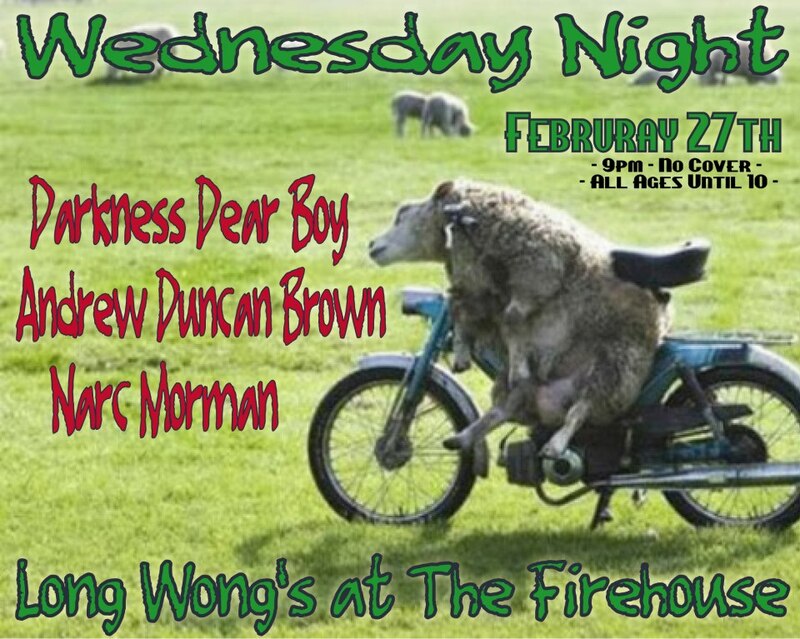 Tonight will be great and if your sticking to the East Side, I highly recommend that you head to Wong’s and enjoy the tunes that will be emanating from the stage.